Sidechains have been in development for almost a year now and are widely regarded as ‘the Bitcoin 2.0 project’. 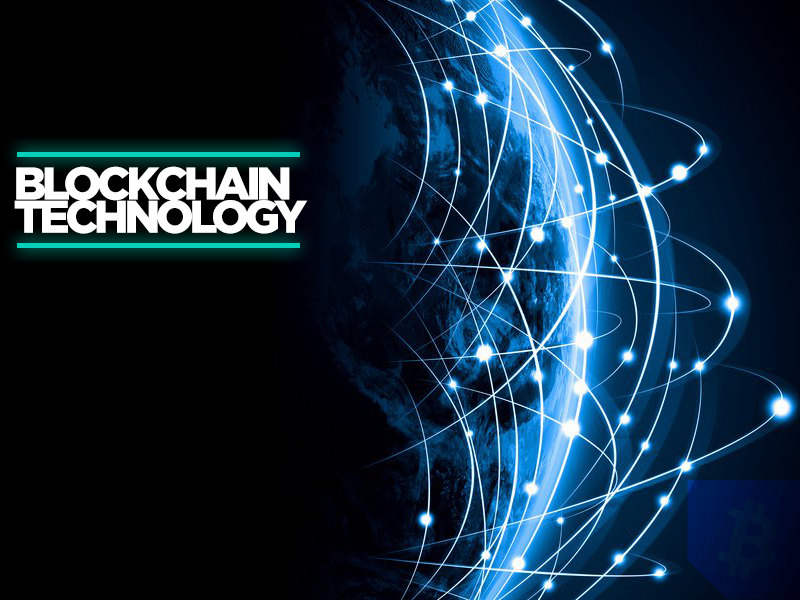 Sidechains take decentralization to the extreme, aiming to create a protocol that will lead to more innovative decentralized applications by utilizing custom blockchain technology. After eight months of active development, Blockstream has revealed the first prototype sidechain. Sidechains will offer many useful features to institutions that want to build applications based on blockchain technology. Basically, sidechains should allow businesses to better implement peer-to-peer applications while cutting out the middleman. Certain startups will be able to utilize sidechains to disrupt many Wall Street processes. CTO Gregory Maxwell discussed the details of the testing with developers at a San Francisco meeting that occurred Monday evening. Sidechains function as separate ledgers with their own code and independent transactions that are tied to the main blockchain ledger to allow coins to travel from one chain to the other in a seamless fashion. The idea is that people and businesses will be able to take advantage of the cryptography while being able to take advantage of a platform that has more features and is more flexible in nature. Blockstream itself was formed to bring the sidechain idea to life. Since the launch, many talented and well-known members of the cryptocurrency community have joined the team. With the help of the team, Blockstream raised $21 million from Silicon Valley investors.Sidechains will also add increased privacy and likely prevent IP addresses being located by advanced analytic methods that are currently possible on the main chain. Large businesses will benefit from the increased privacy because they will be able to better mask how much money in Bitcoin they are holding from their competitors. 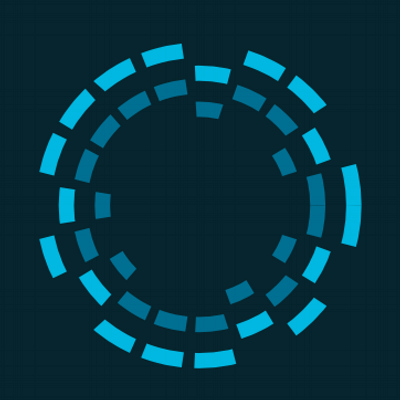 Blockstream’s sidechain project is set to disrupt major Wall Street functions and bring new life to the creation of advanced P2P applications and new business models. Sidechains could shape the future of the finance and digital payment industries in the near future. Are you excited about Sidechains? Let us know in the comments below!